Badminton 2011: Another Shopping Extravaganza Awaits! 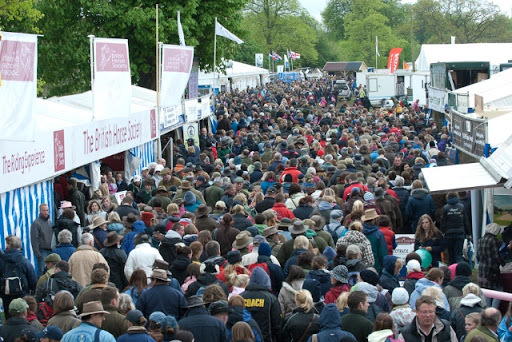 The shopping at Badminton Horse Trials just gets bigger and better every year, and in 2011 there's also an extra day's shopping, with the tradestands open from Thursday through to Monday. Whilst it would be impossible to single out any individual shop, here's a few new ones we thought you'd like to know about, and a few you might have missed last time around. One of the outstanding event horses of recent years, Tamarillo, is to retire from international competition. He will parade and there will be a presentation in his honour on the final day of the 2011 Badminton Horse Trials, prior to the prizegiving, so that all his fans can pay tribute to a great horse. Tamarillo’s unique combination of grace and athleticism combined with a dash of rebellious cheek has gained him and his rider William Fox-Pitt a place in the hearts of eventing fans all over the world. Bred by Finn and Mary Guinness in 1992, Tamarillo’s part-bred Arab pedigree is apparent in his light and extravagant movement in dressage and his speed and nimbleness in cross country and show jumping. He has been both an ambassador for British breeding as well as for Arab blood lines. For me the job title Technical Delegate makes the job sound about as exciting as being a Chief Actuary in room full of accountants. It is however probably one of the best jobs in eventing other than that of "being Mark Todd". 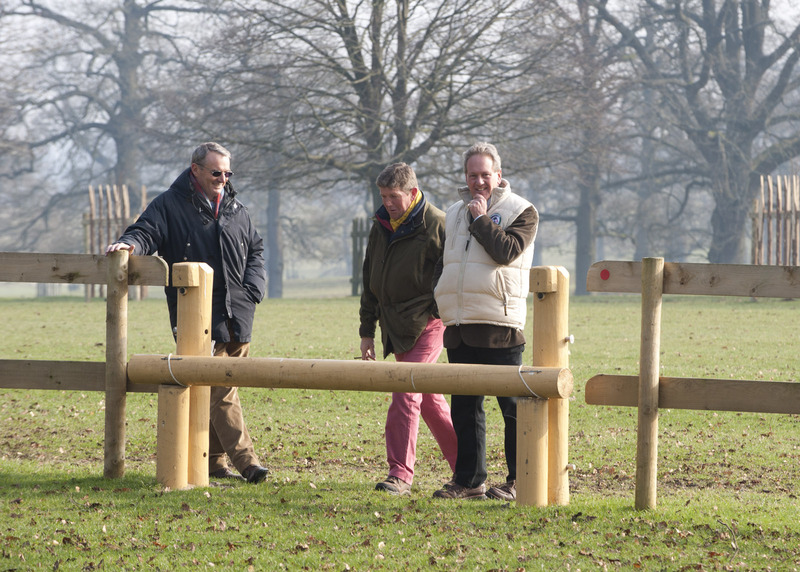 Each year Badminton, along with every other horse trials running under FEI* rules has a TD assigned or approved to ensure the detail of an event from every aspect is being taken care of, whether it's the height of fences or the level of medical support in attendance. Part of the role, checking the Cross Country Course, is an area that impacts the job of getting the course animations out onto the website, and quite often adds time pressure when changes are made. In case you haven't heard yet, the Mitsubishi Motors Badminton Horse Trials won an Equestrian Social Media Award for "Best Use of Social Media by an Event", and all thanks to your votes. It's always nice to win an award, especially one that has been voted for by 'the masses', so thank you, we really do appreciate it. Over the past ten years we have really stepped up our use of the Internet & Social Media, from the early beginnings with a 'chatroom' hosting 35,000 people, to the hundreds of thousands of people that view our collection of online media today. We're immensely pleased to see the delight you all get from the news, views, interviews, plus all manner of things we share with you across the web, and strive to add new and interesting content each year. This is the first year for the ESMAs, the brainchild of Liam Killen & Rhea Freeman, aimed at providing recognition for those in the industry that make good use of the various social media channels. You nominated Badminton for two awards, the other being Best You Tube Channel. We were just nudged out of that by the worthy winners, Horse & Hound Magazine, but there's always next year! Here's a short video announcing our win together with our acceptance speech. Once again, many thanks and do keep an eye on the website as we have a few really exciting, new things to share with you over the coming weeks.